Spark plugs provide the spark needed to burn gas in your engine. Both these and their wires wear out over time. Make sure that your service adviser helps you choose the appropriate spark plug for your vehicle based on your engine's needs and design. Humans require clean, easy-to-breath air in order to live. And just like humans, vehicles also need to be able to "breathe" clean air in order to survive. While human lungs make it possible to breathe, a vehicle's air filters do just the same. But after some time, they begin to accumulate mass amounts of dirt, debris, and other airborne particles, which eventually decreases their quality and function. 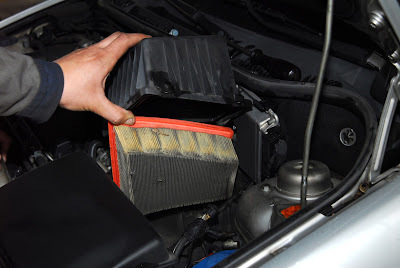 For this reason, it is critical to have your vehicle's engine and cabin air filters inspected and changed on a routine basis to promote safe and efficient driving. Continue reading to learn more about the importance of routine automotive filter changes. Keep in mind that your car's air filters are your first line of defense against irritating and obstructive airborne contaminants. Dirt, dust, pollen, mold spores, exhaust gases, bacteria, and more are examples of airborne contaminants that have the ability to negatively affect the quality and performance of your engine and vehicle as a whole. And according to Community Car Care, there is a 1 in 5 chance that YOUR car needs an air filter change right now! Many drivers are guilty of overlooking this small but highly-necessary scheduled maintenance. The long list of airborne contaminants can have a powerful impact on your vehicle's engine, and in a very negative way. Everything from pistons, cylinders, and cylinder walls, to piston rings and bearings, are just a few areas of a car engine that can begin to lose performance value from clogged or dirty air filters. Over time, neglecting to change them can lead to serious engine malfunctions and breakdowns, which means frustrating, costly repairs. Refer to your vehicle's owners' manual for the manufacturer recommendations on factory scheduled maintenance. The general rule of thumb is to have your air filters inspected and changed every time you take your car in for an oil change. In fact, it is often a part of oil change packages. This should be every 3,000 miles or so. Talk to your mechanic for professional advice. Call Spitzer Automotive at 317-253-3331 for European auto repair in Indianapolis, Indiana. They are ASE licensed and certified car mechanics that specialize in European and British automotive services. They have decades of experience and charge the most competitive rates. Call 317-253-3331 to request a free estimate for Indianapolis car repair, today. How Do I Remove a Sticker From My Car? Whether they're on your car's bumper or a window, stickers enable you to express yourself to a large audience, but the problem is that trends and tastes change, and political campaigns end. Cars.com’s Joe Wiesenfelder show how to clean the slate in this week’s segment of Driving Smart. ARLINGTON, Va. — The latest booster seat ratings from the Insurance Institute for Highway Safety show that child seat manufacturers have mastered something that once eluded them: building a seat that provides good safety belt fit for the typical 4- to 8-year-old passenger. Buying a new car should bring freedom from repairs. Consumer Reports tells you which new cars fall short when it comes to reliability. When a car breaks down, most customers just want to get back on the road soon without paying an extreme price. However, a little research and patience can go a long way in finding an auto repair shop. In fact, doing the due diligence now means that the next trip to the mechanic won't be anytime soon. There are a few advantages to finding an auto shop in the neighborhood. First, you can ask neighbors and friends for their personal recommendations and experiences. Local shops will value customer loyalty and trustworthiness because they depend on word of mouth to create new customers. Secondly, the car can be dropped off and picked up easily, hopefully avoiding the process of arranging rides to and from the store. Lastly, a strong connection to a neighborhood shop can result in fair pricing to keep the customer coming back. Even if the auto repair services aren't close by, or there are no referrals from friends and family, there are a variety of internet reviews sites worth checking. A lack of reviews online may suggest inexperience. Of course, most stores will have a range of good and bad reviews, but the overall trends about price, customer service, and quality work are worth reading about. Shop around and don't always go with the cheapest option. Some auto repair shops will use a customer's impatience against them and raise the price when they sense a lack of negotiating skill. Remember that they need the customer and not vice versa. It is hard to wait when your primary mode of transportation needs fixing, but patience can pay off both now and in the future if it results in a good business relationship. In a similar vein, don't be afraid to ask questions. General questions about their experience, certifications, warranties, and work timeline let a mechanic know that you take this exchange seriously. Of course, getting an estimate on the price is the best way to ensure you're not getting ripped off, and it helps to do some amount of previous research to understand what a fair price might be. Shopping around and comparing prices can assure the best possible deals. Establish a good working relationship with the shop to get peace of mind for future auto repairs. Rarely will this be the last visit to a mechanic. Fair pricing, communication, and a serious disposition will result in a good deal for all parties. Furthermore, if you leave a good review online or promise to come back, the relationship will find solid footing. No matter how the search plays out, remember to trust your instincts and do what feels comfortable. No one wants to deal with a tense or strained business deal. Be patient, have confidence, and rely on those who have been through it before. Find out what brands build the most reliable new cars, which ones are most likely to need repair, and what tends to go wrong. Did you know that the power steering pump is what provides the "boost" to help you steer your vehicle easier. Learn more in this video! Do you know if your car is healthy? 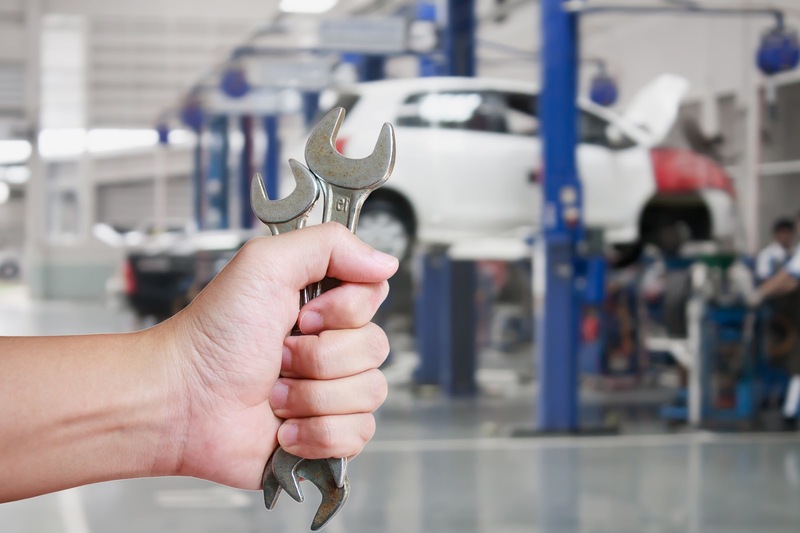 You should be aware of a few signs that indicate that you need auto repair. Knowing when to take your vehicle in for maintenance can save you a lot of time and money down the road. Simple problems that are ignored for long enough can turn into major headaches and bills, so look for the signs that indicate problems. We'll explore some common signs that you should be aware of below. 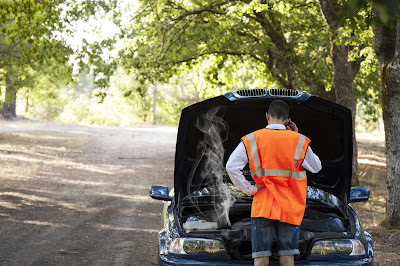 There are many possible issues that may occur while you are operating your car. If you notice that your vehicle is jerky or difficult to steer while you are accelerating, you most likely have an issue with your engine. 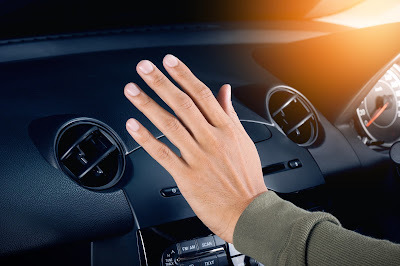 The longer you drive like this, the more strain you will put on your engine, and in the long run, the more expensive your auto repair costs may be. The engine is one of the most expensive parts of any car, so don't delay in getting it checked out by a professional as soon as you suspect something is wrong. 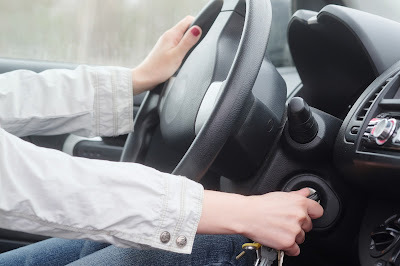 Does your vehicle vibrate when you hit the brakes? 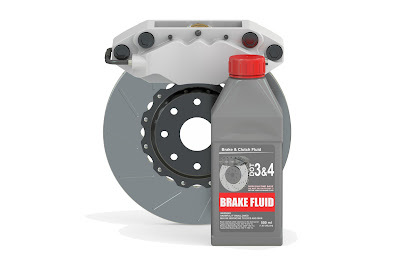 Generally, this is an indication that you need to change your brake pads, but it could also signify that you are having issues with your calipers. Brake issues generally are not too expensive, but they are vital to your safety, so don't wait for them to become a serious safety hazard before you get them fixed. If your car struggles to stay straight while you are driving, you have an issue with your steering system or alignment. All machines pull a little, but if you struggle to keep your ride straight, you have a serious issue. It is dangerous to drive around like this. Don't endanger yourself and other commuters; bring your ride in for maintenance. Do you hear weird noises coming from your vehicle when you turn it on? You should know which noises are normal and which aren't for your machine. Strange sounds often indicate engine trouble, but they could also be due to issues with the exhaust or engine belts. Before you bring your vehicle in for auto repair, try your best to pinpoint the exact location of the sound. This will help your mechanic get to the root of the problem quicker. If you can't even turn your machine on, you obviously have an issue. 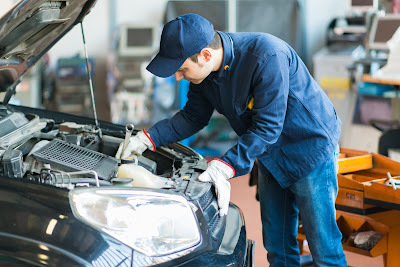 Before you seek auto repair, you should make sure that a simple jump doesn't fix your problem. Dead batteries are the most common causes of this situation. If a jump does not solve your problem, you may have alternator issues. This will require the skill of a good mechanic, so get your vehicle repaired as soon as possible. Dealing with your troubles early will often bode well for you. If you notice any of the above signs or notice anything else out of the ordinary, take your vehicle in as soon as possible. The longer you delay, the larger your problems may become. Be sure to have a cooling system inspection at your local NAPA AutoCare Center to avoid potential engine damage. Purchasing used cars is a great way to save money, but some may feel as if they are not as nice looking as brand new vehicles. Many pre-owned vehicles are in excellent condition both cosmetically and mechanically. Proper maintenance of both the inside and outside can add more life to the car and keep it looking great. 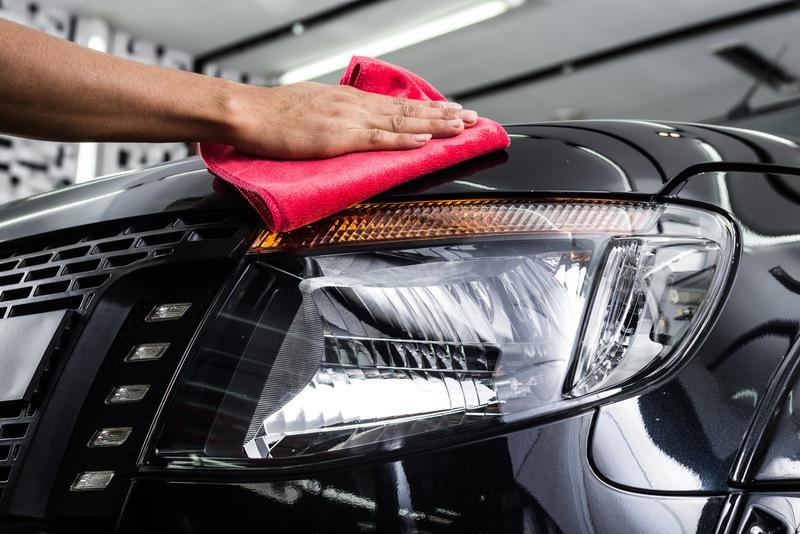 For those who feel as if their used cars are in need of a little sprucing up, consider some of these tips. Keeping the interior of the vehicle clean is one of the best ways to spruce up used cars. Pull everything out from the inside and the trunk, and vacuum the carpeting and seats thoroughly. Don't forget to catch the corners, crevices, and anywhere else that dirt can collect. Remove the cup holders and wipe down the hard surfaces. Use an antibacterial cleaner to disinfect the steering wheel, handles, and all buttons, including the radio. Take some time to remove any stains on the upholstery using some upholstery cleaner. A clean engine makes cars run more efficiently and look much nicer. Every month, wipe off any build-up with a shop towel. Spray a degreasing agent on the cloth and carefully wipe the outside of the engine. It is also possible to power wash the engine, but be careful not to get water into other elements under the hood. Door wells are not an area that often comes to mind when sprucing up a vehicle. It is, however, the first part that people see when opening the door. This area can get very messy and unattractive. Grime and dirt can build up quickly, so take some time to clean it out. Spray the door wells with all purpose cleaner. Allow it to sit for a few minutes, and then wipe them down with a dry cloth. Over time, the headlight covers can become very foggy, making used cars look less attractive. A yellow film builds up on the headlights and prevents the lights from working as well. There are a few options to fix this problem. Professionals can refinish the lights using a specialized technique and professional products. Replacing them is also an option if they are in especially bad condition. There are also headlight cleaning kits available for the owner to clean them. Taking a few moments each month to spruce up used cars can make it seem as good as new. In addition to general maintenance, these tips will make it look and feel like new for years to come. 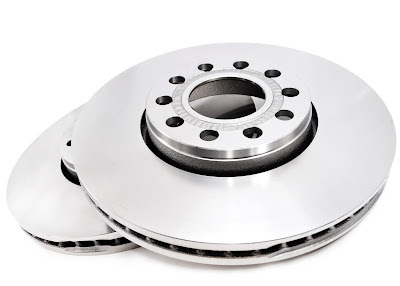 Notice a decrease in stopping power or braking efficiency with your vehicle? Chances are you have a leak in your Power Brake line. Learn more about it here. It can be a little disturbing when you're driving and the check engine light keeps coming on and going off. It's supposed to give you an indication that something's wrong, but more often than not it's an indication of faulty wiring and no car repair is necessary. The only trouble with that is, if there is a serious problem, you'll ignore the light when it comes on. In general, if it seems to have a mind of its own, it's probably bad wiring. If it comes on and you notice something else wrong with the car, then it's time to get it looked at. In either case, get it looked at next time you've got your car at the mechanic's. 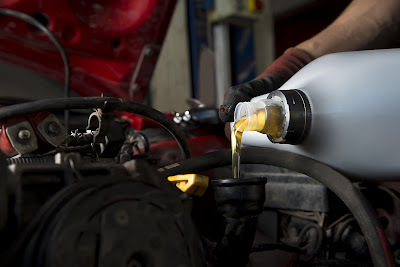 If your vehicle is leaking some kind of fluid, it can be pretty scary. The most common leak you find in cars is the water pump. Water pumps just can't take the strain we put on our cars these days. One way to tell if it's the water pump is to put paper under the car overnight, and check in the morning. If the leaky stuff is green, this means that it's coolant that's leaking from your water pump. Water pumps have to be replaced occasionally, usually around every 100,000 miles, so expect to get yours replaced at some point. You crank it and just get a little clicking sound - This means you've got something wrong with your fuel or ignition. 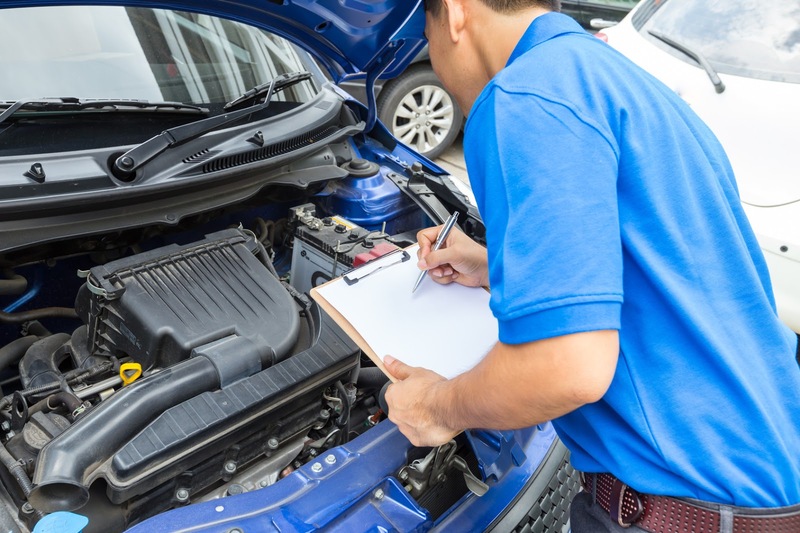 Unfortunately, there could be lots of different reasons why your vehicle won't start, including low batter, clogged fuel filter, defective fuel pump or an ignition switch that doesn't work. This is when you'll need somebody who knows about car repair to have a look and make an assessment. None of these things means the death of your vehicle; they're all problems that can be pretty easily fixed. Overheating is a common problem for many types of vehicles. The most common cause is low coolant level; make sure you've got enough coolant in there. You might also have trouble with a dirty air filter or a broken fan which isn't keeping everything cooled down like it's supposed to. The problem may even be a broken thermostat which doesn't tell you you're in danger until it's already blown its top. Check the coolant first, and if that's not a problem, see if the coolant might be leaking. This is another issue that can be solved with some simple car repair. Look out for these problems and call the car repair specialists if you need to. Remember that all of these are minor problems so don't panic. Get them taken care of as soon as possible. Don't wait until your Wiper Blades fail. As a security function it's vital to change your blades at least twice per year. What's the Best Midsize SUV for 2016? Midsize SUVs are a hot class and Cars.com put five of the most popular players in the segment though a week of testing. We evaluated acceleration, ride and handling, fuel economy as well as interior comfort, cargo room and features. Which one rose to the top? Watch the video for more. The best car service is preventative, not patchwork. The last thing car owners need nowadays, with increasingly busy schedules, is frequent trips to the mechanic. It's especially frustrating with easily fixed or recurring problems. Here are some tips to avoid breaking the bank the next time your vehicle breaks down. With the spread of customer reviews on the internet, it's quite easy for a consumer to find personal accounts of a business with a quick search. On occasion, reviews will be staged or not representative of the service, but a perusal of a range of reviews may give you a reasonable expectation of what to expect. An old fashioned review from a trusted friend - especially a car lover - never hurts, either. You can't put a price on experience. Most mechanics will offer free estimates. It helps to get the estimate for your car service on paper as proof. This document can also be used as leverage with other mechanics. Sometimes the cheapness of the price can suggest poor workmanship, but you certainly don't want to be swindled. Beyond a price estimation, it is very helpful to ask questions that you may consider basic. Such as, which parts will need to be replaced? How long will the work in question take to complete? Can I see the problem area of the car? Even more intensive questions about the process of fixing the vehicle should not fluster a reliable mechanic. These questions will make you feel comfortable with the car service and prove to the mechanic that you take your car's care serious. This tip is harder to pin down, and will mean different things to different people, but it remains relevant. Simple things, such as the cleanliness of the shop, may be symbolic of the overall service. Furthermore, if a mechanic is giving vague answers or treating customers in a hostile manner, it's probably a clear sign to get out while you can. Getting a car fixed is rarely a pleasant experience, so there's no need to add extra stress to the process. This is especially important if you don't have a friend or family member to follow you to the mechanic and drive you home. Finding a route home or to work via public transportation may be pivotal, depending on how long the car will be out of commission. Intellectually, everyone understands that their car needs auto service regularly. However, with all of the distractions of your daily life, it can be difficult to keep up with the maintenance your automobile deserves. Here are a few key things to keep an eye on to remind you it may be time for maintenance. Every now and then, take a moment to turn off your radio and listen to your brakes when your car first starts moving. Squeaky brakes are usually an indication that your brake pads are wearing out, but the sound can also mean that your tires are wearing out. Many car service companies will offer free brake inspections, allowing you to get an idea of your exact brake situation. If you ask, they can usually even give you an idea of how long you have before you'll start causing harm to the vehicle. If your can has started needing a bit of coaxing before it will turn over, there is a chance that something serious, like the starter or alternator, needs to be replaced. However, it can also be as simple as needing a new battery. 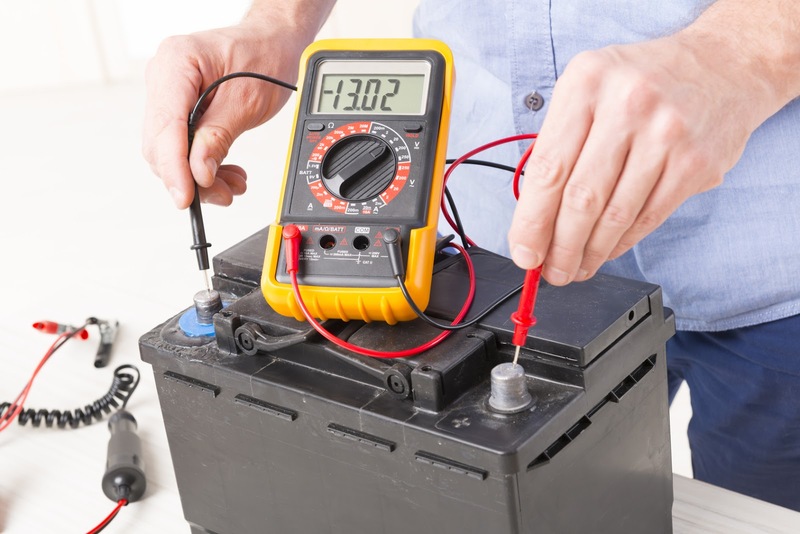 An auto service shop can read the existing power in your battery and determine if it needs to be replaced. Have you ever noticed that suddenly your car seems to be retaining a layer of dust on the dashboard? You clean it, have the car vacuumed, and the dust just keeps coming back. Just like your home air conditioner, your car has a built-in filter to absorb dust as it moves through the air conditioning system. 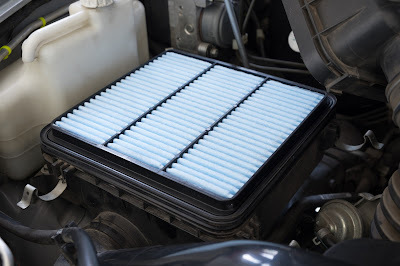 Your filters at home need to be changed every few months, so it should be no surprise that your car's filter needs to be replaced regularly. A normal inspection service can typically give you an idea of the state of your filter and when it will need to be replaced. While it may not seem like a big deal, a dirty filter can cause unforeseen complications. When it's full, the air conditioning system has to work harder to send cool air into the car. This can cause problems not only with the AC, but also with any other part of the vehicle that is involved in the conditioning process. Ultimately, preventative maintenance is a key part of maximizing your car's lifespan. 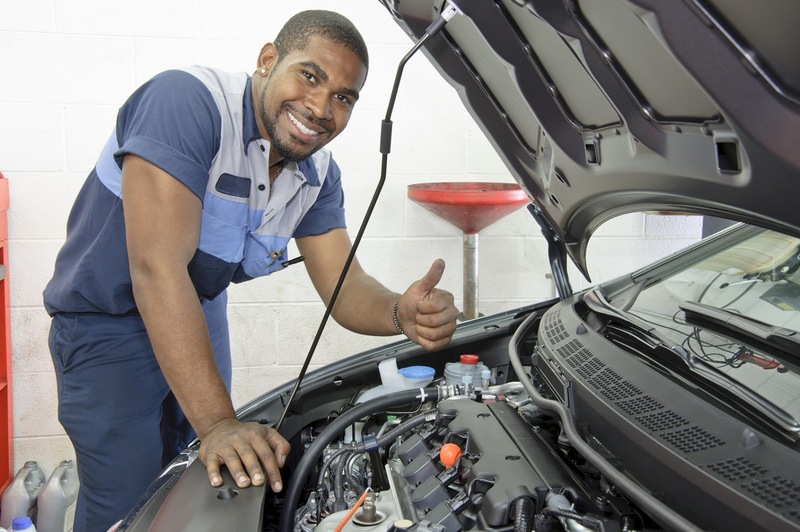 By regularly taking your vehicle in for auto service, you are accomplishing multiple things. First, you are able to fix small problems as they occur, preventing them from becoming larger issues. This allows you to spend 100 dollars today as opposed to thousands of dollars down the road. Secondly, regular auto service allows you to budget and plan for necessary repairs. A free brake inspection will tell you not only how much your eventual brake pad replacement will cost, but also how long you have until that repair becomes a necessity. You can budget for regular maintenance and then budget each month so that your major repairs will never be a sudden, stressful surprise. Watch as we discuss service and repair issues around your A/C system. Like going to a doctor when you get sick, auto repair is occasionally necessary to keep your car healthy and functional. Sometimes, a car's problems are difficult to detect, and can only be treated once the damage is done. 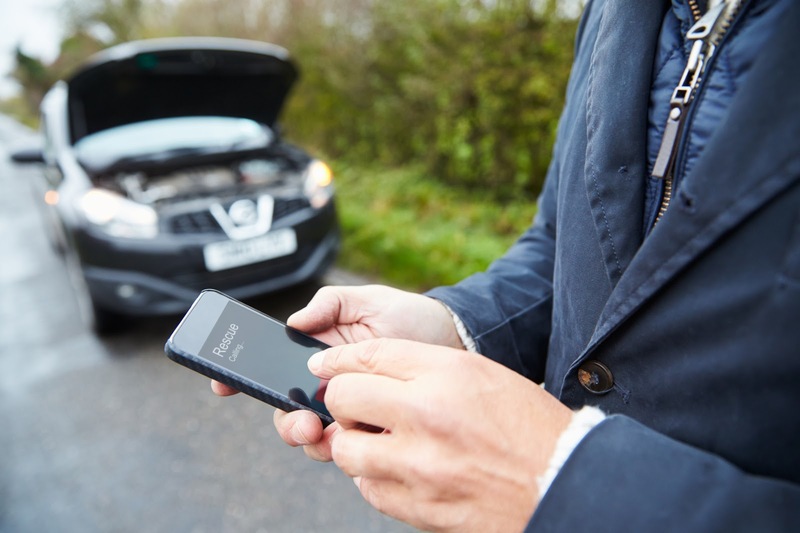 Many other times, however, auto repair costs can be minimized by early detection of key indicators that may signify car trouble. While these examples are by no means complete, they do present a good start! Does your engine whine or rumble when pumping the breaks at a stop sign? If so, this may be an early indication of brake pads beginning to wear down. While not initially a serious problem, this should be taken to an automotive repair shop sooner than later. Replacing brake pads is a relatively simple and inexpensive task. Wait too long, however, and it could result in lengthier, not to mention costlier, fixes! Just knowing you can come to a full and complete stop whenever necessary will probably make those morning commutes a little less stressful. Sometimes while driving, people may notice the faint (or, unfortunately, strong) scent of burning oil. This is almost undoubtedly due to a leak somewhere under your vehicle, which is causing motor oil to sizzle against the hotter parts in the system. Most people don't wish to smell like hot petroleum every time they arrive at their destination, but they also probably don't want to pay for continual oil refills. Like brake pads, this is an easy problem to ignore, but the benefits of early auto repair are far more economical, safe, and altogether less smelly in the long run. So, you're able to stop whenever you want to, and your car no longer trails smoke. But now, your ride feels springier, and it's beginning to give you a bit of a headache. Sounds like your shocks are wearing down. Kids bouncing around in the backseat may think the drive is a lot more fun, but your chassis is suffering for it. Shock systems often deteriorate after regular exposure to rough roads, or just general overuse. So, replacing them when necessary will smooth out those trips a whole lot more. While these tips are for just a few of the more easily detectable and fixable problems, just being on the lookout for these indicators will save you stress and money. In general, if something feels off, it just might be! Regular auto repair shop visits will help keep you and your loved ones (including your car!) safe and sound as you drive through life. Our 2016 Midsize Pickup Challenge panel of judges had the chance to flog each of the 4x4 competitors at a private off road park just outside Ann Arbor, MI. We played in the sand, on hill climbs, over rocky trails, even playing in the mud. What we discovered surprised us. 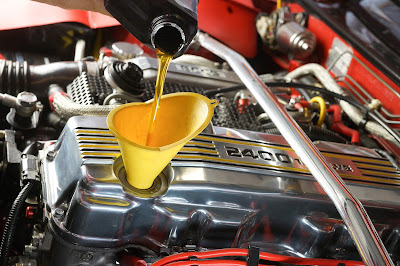 Oil sludge is a major cause of engine damage. Did you know the way you drive and where you drive affects the frequency of oil changes as well. Learn more about it here! Sticky gum can be a nightmare for the carpet mats in your car. Get rid of the gum with this quick tip. For this year's compact car comparison test, we combined local Southern California freeway driving with twisty two-lane highways through San Diego’s North County. If you’ve ever gotten frustrated scraping your hands as you try to clean between the seats in your car, this is for you. Quickly and easily adjust your vacuuming plan to be able to clean those hard to reach places. We all have been at least once in a situation where we have had vehicle trouble and required somebody to repair our car. Most folks have at one point of time been in such situations, and it's often extraordinarily frustrating to get your car fixed however with no knowledge on who to call to get it fixed! 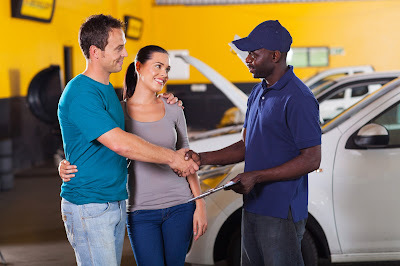 That is why it is important once you get an automotive vehicle to seek out a car mechanic in your neighbourhood that you could simply trust. 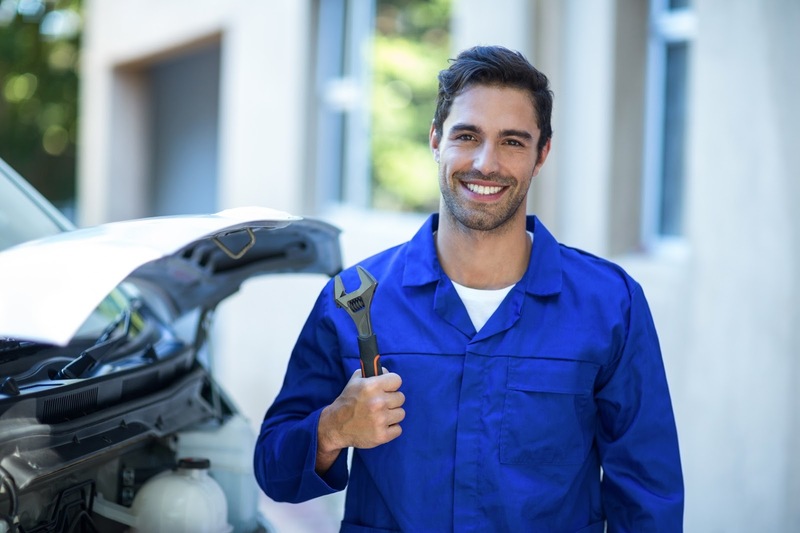 Selecting a car mechanic before you truly want one may be a good way to assist you from making an emergency call that may cause wastage of more time and money. Most of the experts agree with this tip - ask for recommendations while you are in the process of selecting a car mechanic. Remember that car mechanics perform in the service industry, and they are not solely there to repair your car, but to provide an overall service, which implies that you simply ought to confirm that the mechanic not solely is aware of the ways to repair cars, but also knows the way to treat his customers. Of course, the best way to understand this as expected is to ask for recommendations before you visit a car mechanic garage. Your friends and family members, or maybe co-workers can help you find the mechanics with whom they have worked with before, and you may possibly notice that they good advice to give on what mechanic you ought to use and which of them you ought to avoid. Do you think that every mechanic shop is same? Of course not! Most of us think that garages are filled with filth and are extraordinarily unorganized, which isn't true. While you are attempting to pick a car mechanic garage, confirm that you simply take the time to visit their mechanic shop. If the mechanic shop is totally filthy and is actually unorganized, then you will wish to go to some other mechanic shop. No doubt, some amount of dirt and grease is anticipated in a mechanic shop, the garage ought to be organized in order that the car mechanic will notice everything that he wants, and there ought to even be a clean and comfy waiting place for you to take a seat and wait in case the car is going to take a bit more time to get repaired. One more factor which is important to see while you are selecting a car mechanic is their price for car repairs. While you're looking for a car mechanic don't consider cost as the deciding factor. In fact focus more on the skills and experience of the mechanic. Getting fur out of carpet is one of the trickiest parts of detailing a car. Next time you take your furry friend for a ride, grab a squeegee so there aren’t leftover bits of fur in the upholstery.